Nowadays, the world is pretty obsessed with Instagram. We spend our days scrolling through our news feeds, double-tapping on the photos that we like, and uploading our own photos that we think will take our followers by storm. More than anything, Instagram is the perfect place to put all of your vacation snaps, because there are so many beautiful destinations to show off. But have you ever wondered which destinations are the most Instagrammable? 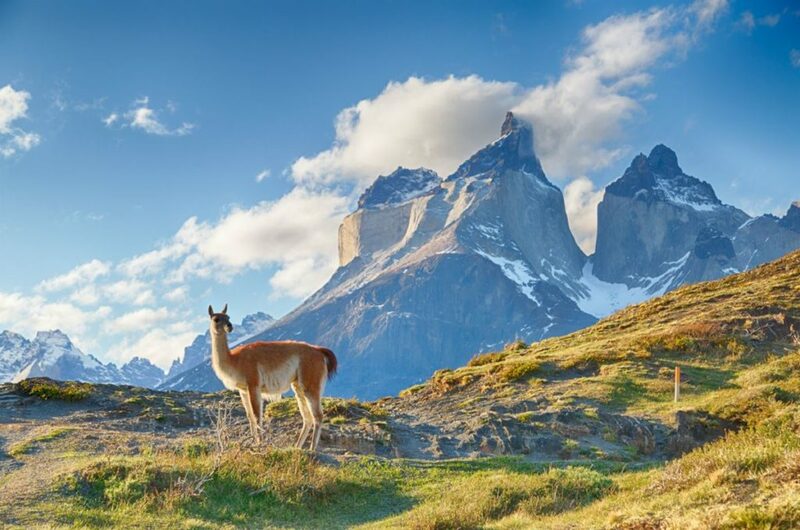 Patagonia is a region in South America that truly does need to be seen to be believed. This region is covered in mountains, national parks, and lakes, and these are the perfect places to take a shot for the ‘Gram. If you go there in the winter, you can check out the glaciers and the snowy mountains, and if you go in the summer, you can take in the beautiful blue lakes and the green hills. Although we were going to narrow down Iceland into a specific area, it’s just impossible to do so. This country is like a whole other world, and one that is full of snow, ice, mountains, geysers, natural springs, and Northern Lights. Your friends won’t believe their eyes when they see these snaps. Rio de Janeiro is famous for being the life and soul of Brazil. 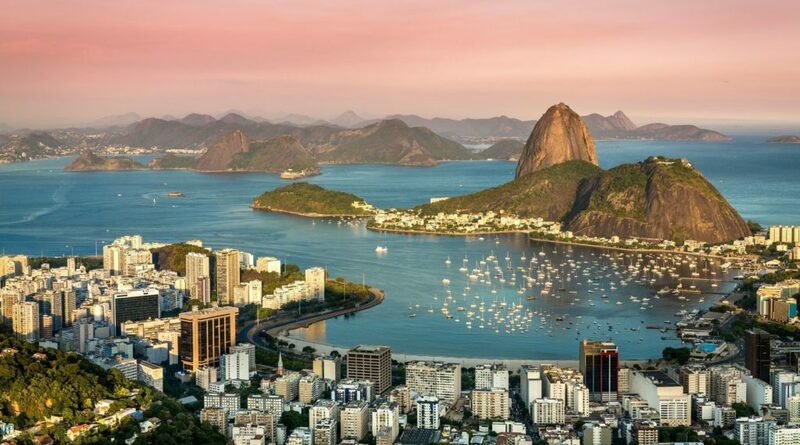 As if the imposing statue of Christ the Redeemer wasn’t enough to rack up a few likes, the beaches and the streets of this bustling city will certainly do the trick – especially if you go during carnival! There may be plenty of beautiful places in Japan, but Miyajima is perhaps one of the most unusual. The ferry ride over to this destination will be Instagrammable, but when you get there, you won’t know which way to turn first. This adorable island offers cobbled streets, small boutiques, and a large herd of deer that just roam the streets! 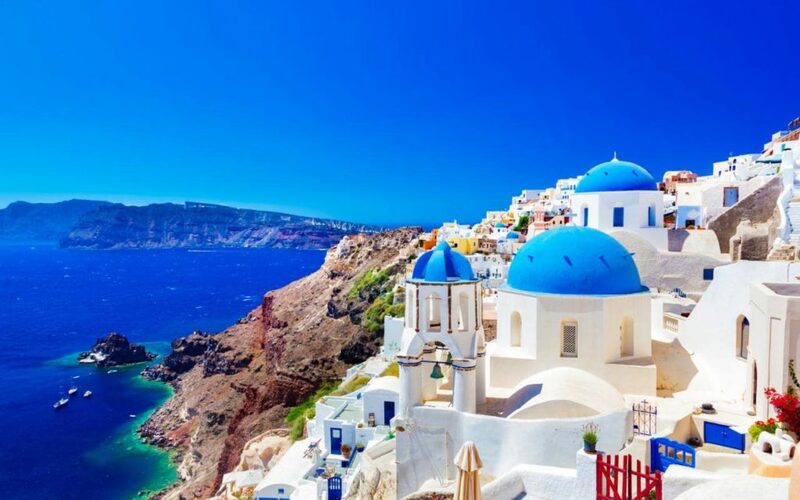 If you’ve never been to Santorini, you should probably book your flights ASAP. This Greek island is full of layers, offering beautiful white houses, blue roofs, and church spires in between. With the hills on one side and the ocean on the other, you’ll feel like you’re in heaven – and your photos will look like heaven too! Looking to do it for the ‘Gram? Visit these most Instagrammable destinations.